Jimmy Cricket reminisced about his life and career during a festival in Lancashire this weekend. 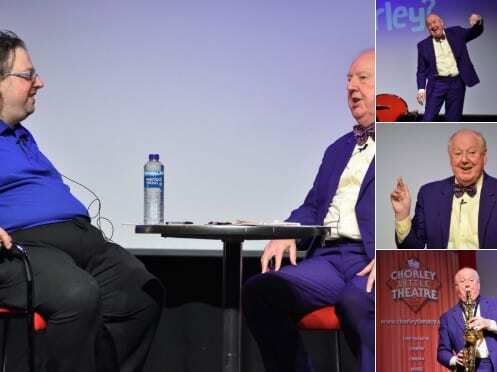 The popular entertainer, born in Belfast, Northern Ireland, and now living in Rochdale, Greater Manchester, took part in the Festival of Words, entitled What’s Your Story, Chorley? on Saturday. 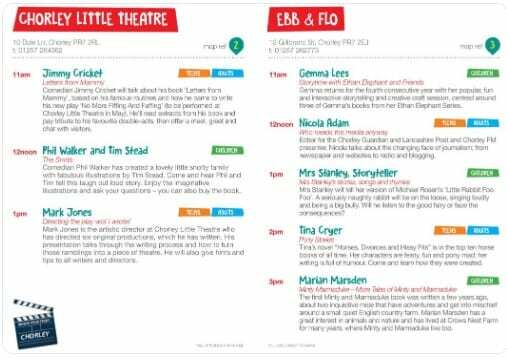 He spoke to an audience at the Chorley Little Theatre about his famous Letters from Mammy and how he came to write his first comedy play, called No more Fiffing and Faffing. 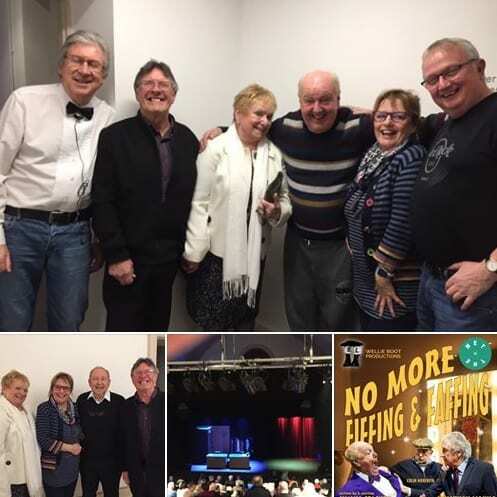 His play, No more Fiffing and Faffing, had its debut last September at the Blackburn Empire Theatre and he will be back at the Chorley Little Theatre on 19 May to stage it there as part of a North of England tour. He wrote the play and also appears in it, along with Jonathan Young from The Bachelors, and actor Colin Meredith, who has appeared in ITV’s Coronation Street. Jimmy Cricket helped to bring back the good old days of variety recently. 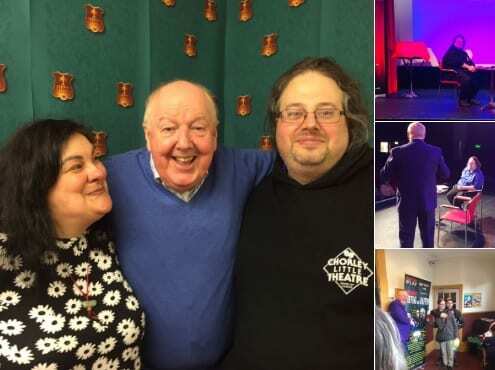 The popular Northern Irish comedian guest starred at Dudley Town Hall in the West Midlands on Tuesday (12 March) and at Mansfield Palace Theatre in Nottingham the following day. Mark Andrews Music Hall was the production company behind the two The Good Old Days of Variety shows. 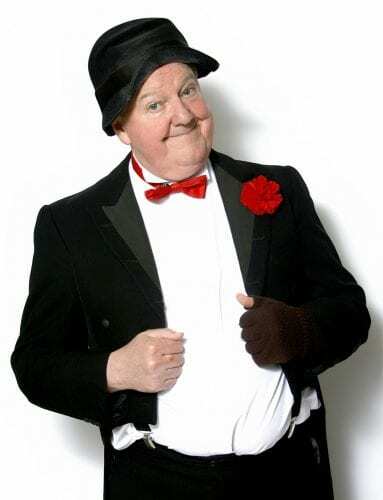 Famous funnyman Jimmy Cricket is performing again at the Lancashire theatre where he recorded his DVD. 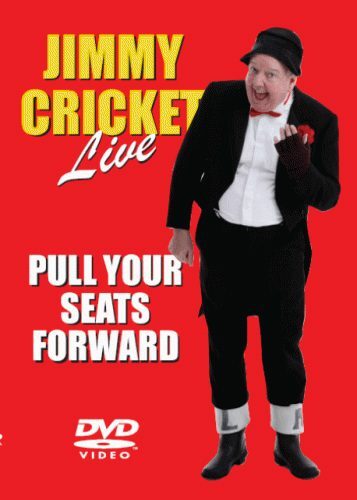 Jimmy Cricket Live – Pull Your Seats Forward was created by the popular comedian’s family company, Wellie Boot Productions, in 2010 at the Royal Court Theatre in Bacup, Lancashire, near Jimmy’s adopted home of Rochdale in Greater Manchester. 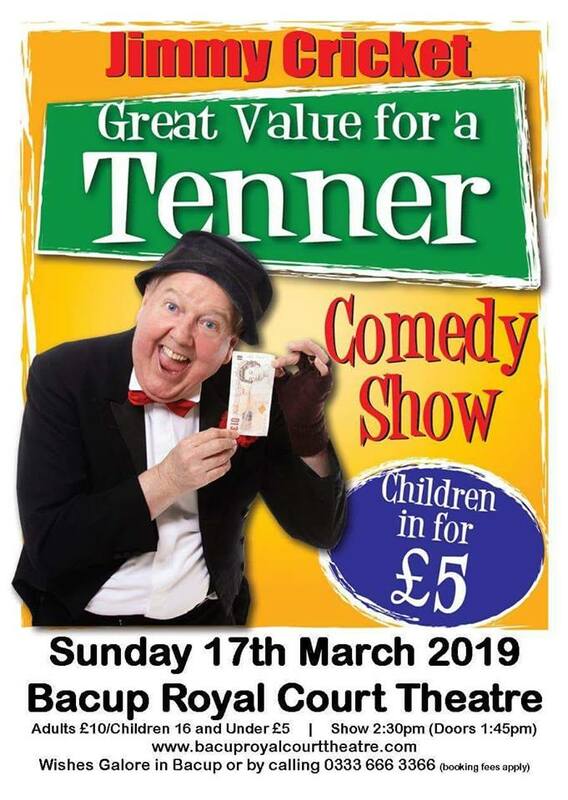 And the Northern Irish entertainer returns to the venue on Sunday – St Patrick’s Day – for one of his Great Value for a Tenner comedy shows. Around 8,000 copies of the DVD have been sold, which is particularly impressive as it is not available in retail outlets; it can only be bought via the Go Shopping page on this website or at one of his live shows. Tickets also available from Wishes Galore, Rochdale Road, Bacup. You pay no booking fee at Wishes Galore! Below: watch an interview with Jimmy about his DVD. 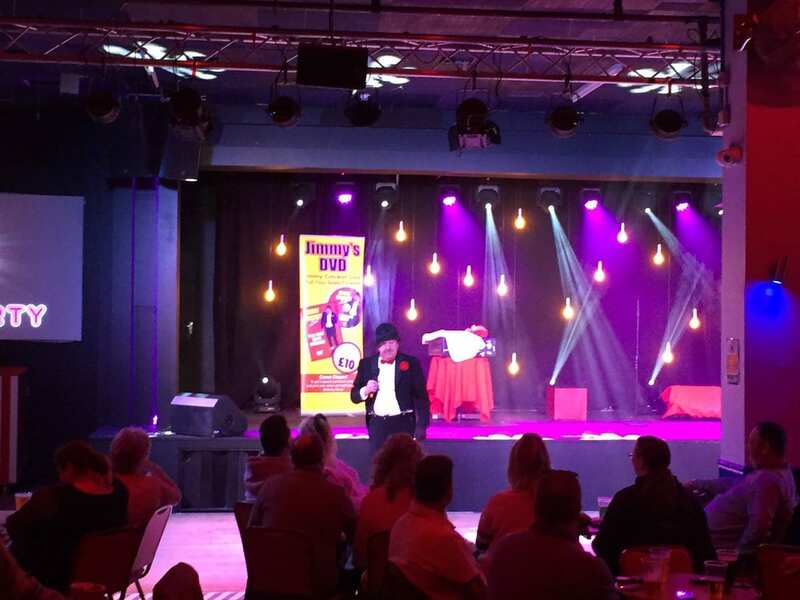 Jimmy Cricket enjoyed creating a little bit of history at a Pontins on the English south-east coast recently. The famous entertainment performed a show at the holiday camp at Camber Sands in Rye, an English town near the coast in East Sussex. Jimmy is himself a former Bluecoat, having worked at the Pontins holiday camps in Southport and Morecambe in the 1970s. 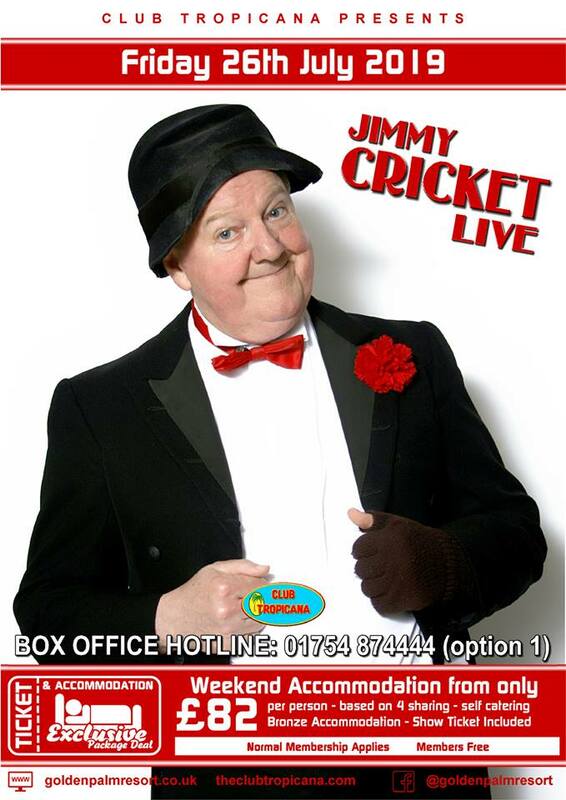 Jimmy Cricket is back at a top entertainment venue in Lincolnshire in the summer. 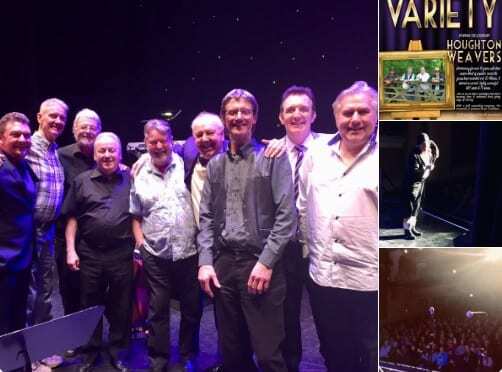 The famous Northern Irish comedian, 71, has performed at the Club Tropicana in Skegness previously and returns for a show there on Friday 26 July (8pm start). Club Tropicana’s website describes itself as the “East Coast’s finest ‘live’ entertainment venue”. 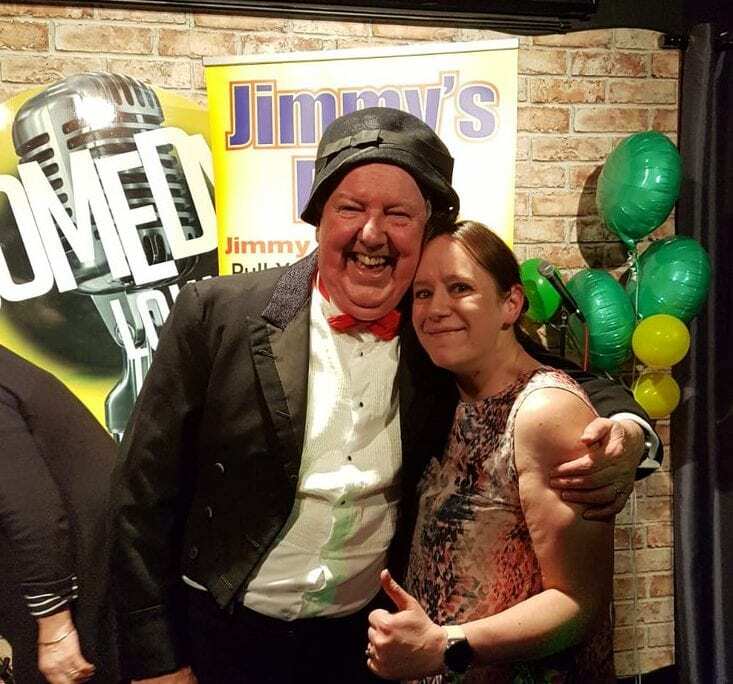 In anticipation of Jimmy’s latest show at the club in Chapel St Leonards, it talks about “the very welcome return of the superstar TV comedian Jimmy Cricket, with full supporting show from the brilliant Kaiser Monkey Killers and Starlite 19”. Members get in free, while non-members pay on the door. Table reservations are recommended and tables are served until 8pm. To book a table, call 01754 874444 (option 2). Jimmy Cricket headlines a show that brings back the good old days of entertainment later this month. 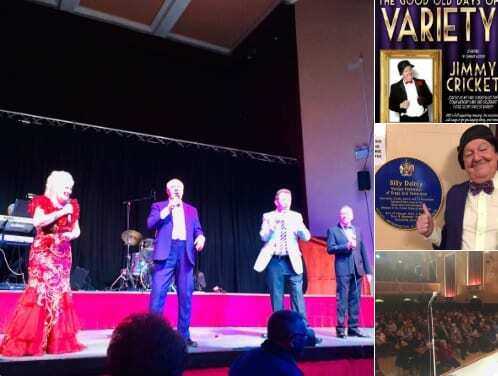 The popular Northern Irish comedian is guest starring in The Good Old Days of Variety at Dudley Town Hall on Tuesday 12 March (2pm). The website promoting the event says: “A fabulous show for all ages, taking you back to the great days of entertainment. “Starring the legendary comedian and entertainer Jimmy Cricket – star of stage and screen, including various Royal Variety Performances. “With a full supporting company of singers, hilarious comedy, a chairman, live musicians and lots of songs you will know to sing along with. 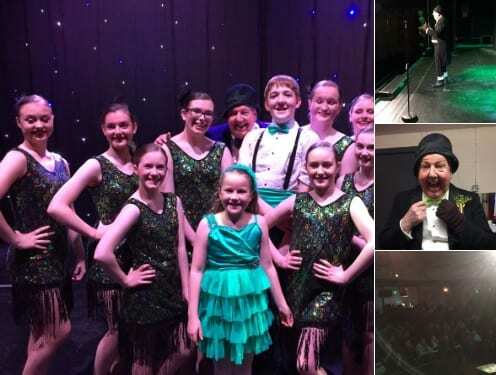 Jimmy Cricket’s play, No more Fiffing and Faffing, received some very positive comments on social media following its latest performance. The Met in Bury hosted the play – which had its debut last September at the Blackburn Empire Theatre in Lancashire – on the first leg of a tour of northern England. It will also be performed at the Chorley Theatre (19 May), Bridlington Spa (18 July) and Gladstone Theatre on The Wirral.